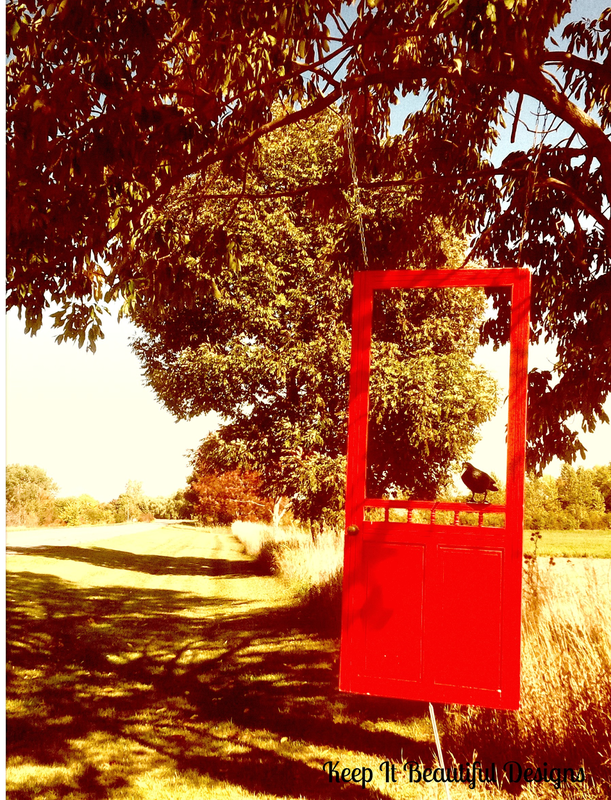 Keep it Beautiful Designs: Prince Edward County is Good for the Soul! A Girls' Getaway! Prince Edward County is Good for the Soul! A Girls' Getaway! Hope you had a great weekend! Last weekend's weather was so gorgeous in Ottawa that it's hard to believe it's October 1st today! I feel like it's practically Thanksgiving tomorrow and Christmas...dare I say, is around the corner! Gulp. Although the temperature felt like summer, I spent last weekend touring around Prince Edward County's gorgeous fall leaves. Two of my girlfriends and I set out for a care-free, no plans, no kids weekend. All we knew is that we wanted to experience the food, the wine and the hospitality that Prince Edward County prides itself on. I loved these antique clocks and how cool are those giant numbers painted on those doors? We visited about ten wineries. Doesn't that sound so great? They're all very different and each one with it's own charm. 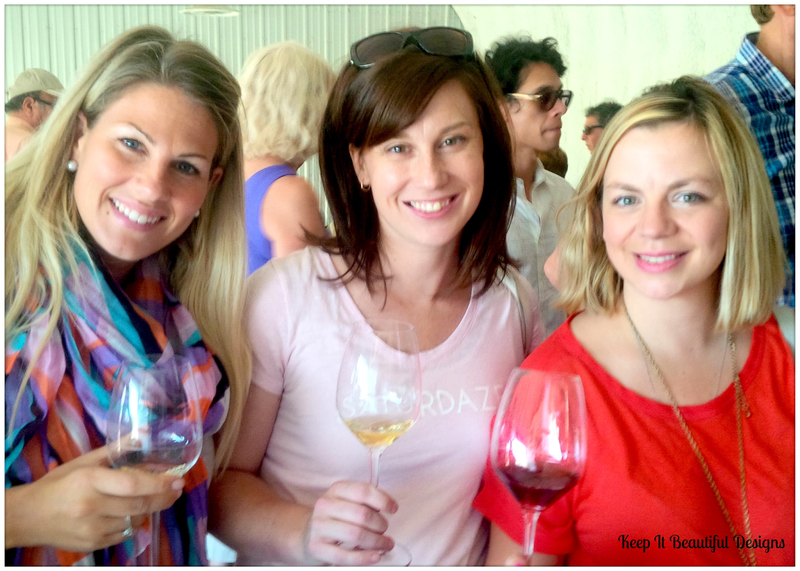 You can sample all their wines and learn about the winemaking process. We tried them all, I mean our fair share ;) and had delicious food throughout the weekend. If you're into antiques, this is another great reason to visit this area. It really was a magical weekend for us. 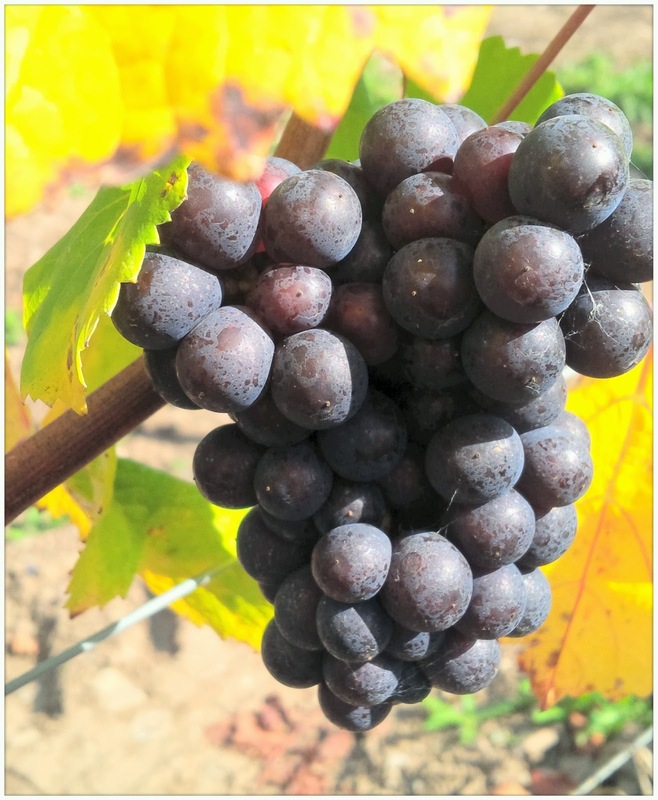 If you love food, wine, cute shops, winding roads of beauty and no schedule then you need to head to Prince Edward County...fresh.fabulous.sophisticated. This is a great post, Alicia! 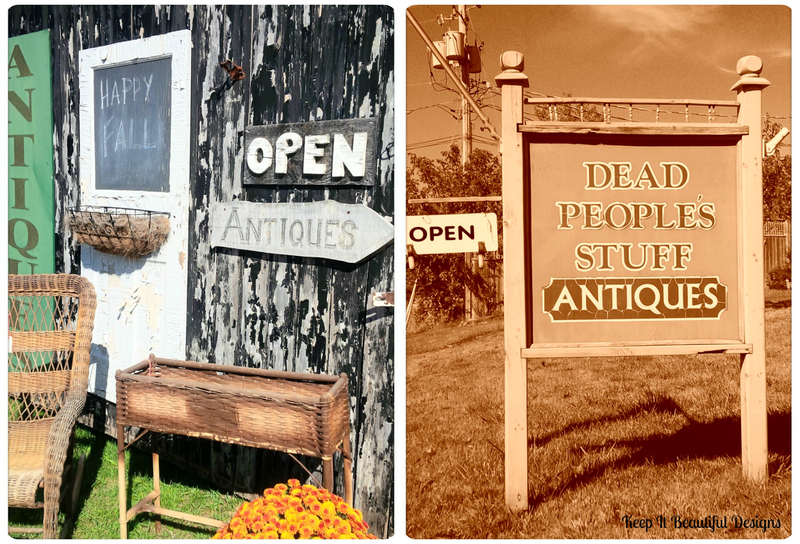 I had to show my other half the "Dead People's Stuff Antiques" sign. He said he it was a great name for an antique shop. I am also glad you were able to get away and have fun for a weekend with your friends. You looked as though you had a lot of fun! We have visited Prince Edward County many times and each trip has given us new memories… the shops, wineries and natural beauty of the region keep us coming back! Thank you for sharing your fantastic weekend with us all!! I've heard great things too, but I'm not a wine drinker. I keep wondering if it would be the trip for me. Glad you had a great time!